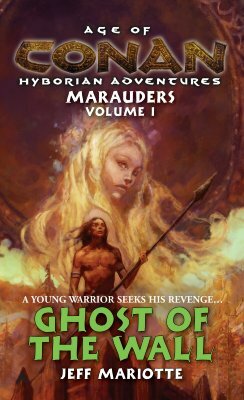 Aided by a king's daughter and a circle of allies, a young warrior embarks on a quest against those who destroyed his people, and the tyrant who took the precious Teeth of the Ice Bear. And to do so, he must become his enemy's worst nightmare. He must become a ghost.